Keeping track of contemporary market development, we are devotedly occupied in providing an extensive range of Tonic Water. Our company has been successful in winning appreciation from the clients as one of the most prominent names in supply of schweppes Tonic Water. 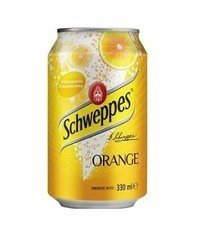 We are amongst the most reputed names in the industry, offering Schweppes Tonic Water. Our reputed entity is engaged in supplying Schweppes Tonic Water. Fever Tree Tonic Water is made by blending fabulous botanical oils with spring water. It has a unique clean and refreshing. taste. This tonic water is design to enhance the very best gins and vodkas. 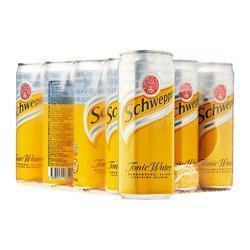 Banking on our enriched industry experience, we are able to supply schweppes Tonic Water.